Compressed natural gas is a hard sell despite all the drilling. West Virginia native John Nash continues to inspire. Traditional music lovers will soon be able to own The 1928 Johnson City Sessions. And we take a trip to the quiet zone in West Virginia, shhhh. Pa. Natural Gas as Fuel: The most recent Marcellus shale production numbers have been record-breaking. If Pennsylvania keeps up this pace, it'll be producing enough gas to supply more than 10 percent of what the entire country uses in a year. But with this glut, there are efforts to find new markets for the gas, especially in transportation. Compressed natural gas, or C-N-G, can be used as an alternative fuel to power cars and trucks. StateImpact Pennsylvania’s Marie Cusick explains why it isn’t catching on everywhere. Tn. Johnson City Sessions: When Ralph Peer held recording sessions for Victor Records in the state line town of Bristol Tennessee-Virginia in 1927, he discovered the Carter Family and Jimmie Rodgers and essentially started the country music industry. Columbia Records wanted to get in on the Appalachian field recording business, so in 1928 they sent one of their top producers to nearby Johnson City. 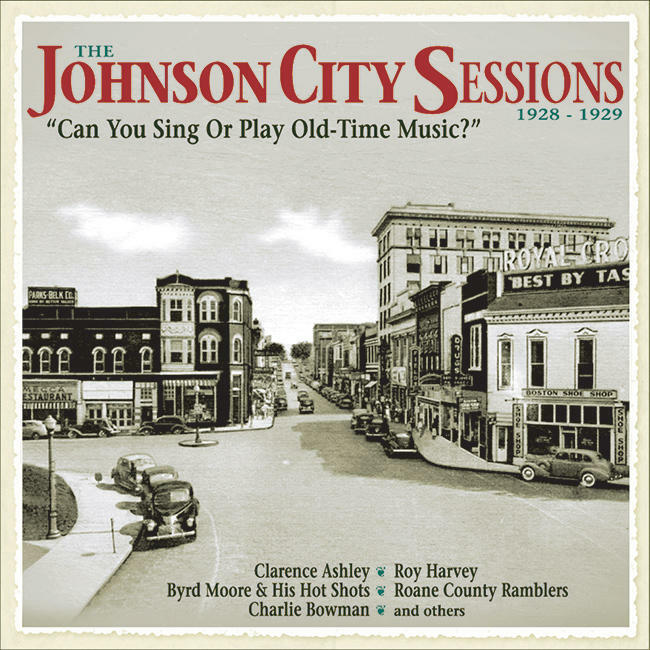 Now a CD boxed set and book featuring the Johnson City sessions is being released. Wayne Winkler from WETS reports. W.Va. Short Film Winner: West Virginia filmmakers were highlighted last weekend during the West Virginia Filmmaker’s Festival in Sutton. The honor for best short film went to “Miracle Boy” which was shot in Greenbrier County. Producer Jason Brown says he will always be a West Virginia film maker despite his Georgia address. West Virginia Public Radio’s Jessica Lilly joined Brown for a special viewing at Concord University.